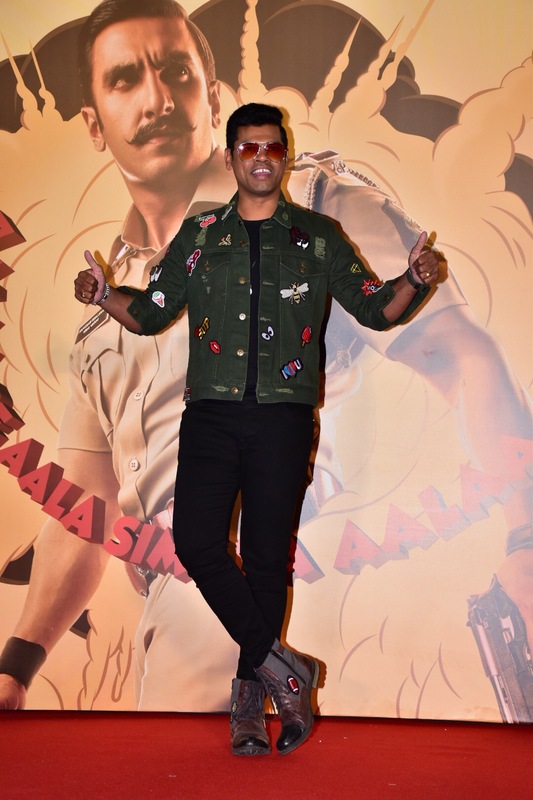 Directed by Rohit Shetty, Simmba, starring Ranveer Singh, Sara Ali Khan, Ashutosh Rana, and Sonu Sood, is all set to hit screens on 28 December. 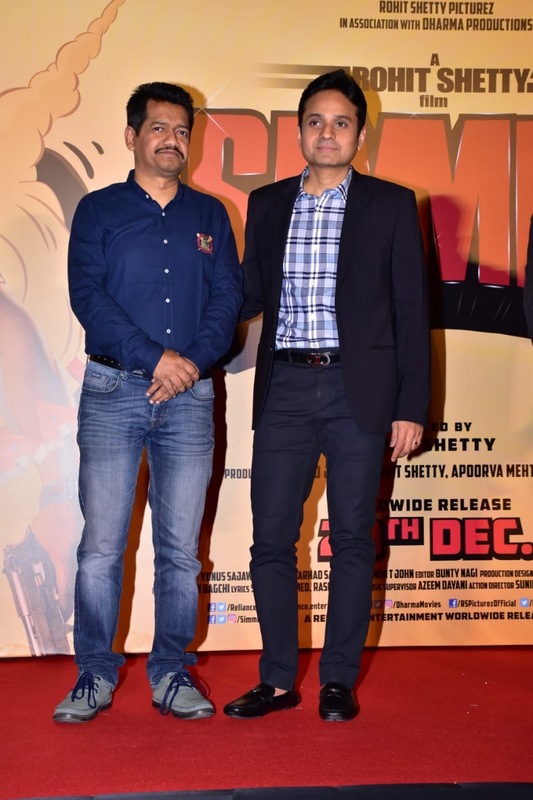 The trailer of this highly anticipated action packed movie was launched among the media today and the event was nothing but exceptional. 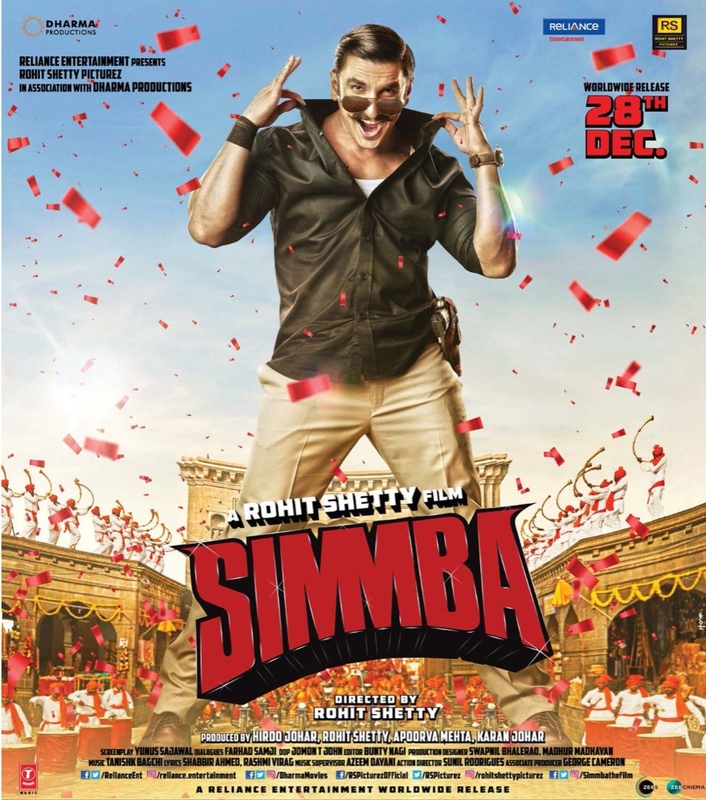 With the trailer release, the gang has ensured that the fans have a blast while welcoming the new year with this film. The trailer received a round of whistles and applause from the media. 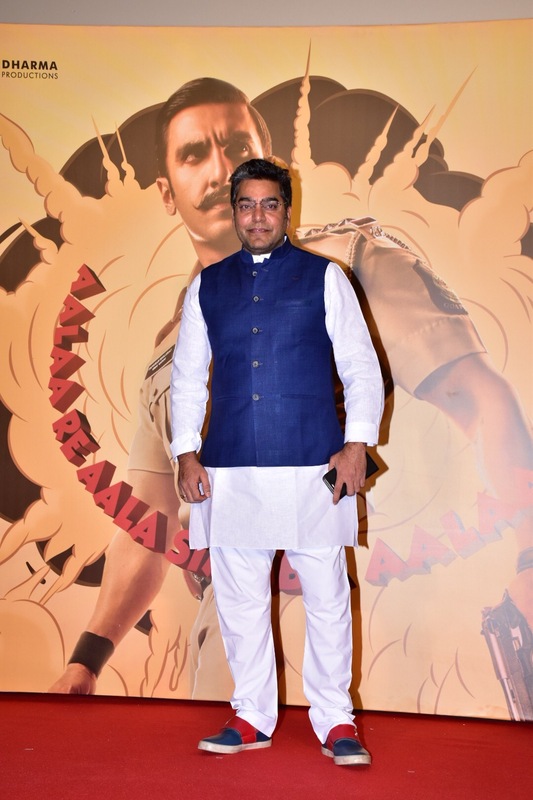 The team not only interacted with the media but also had a gala time with the fans present at the event. 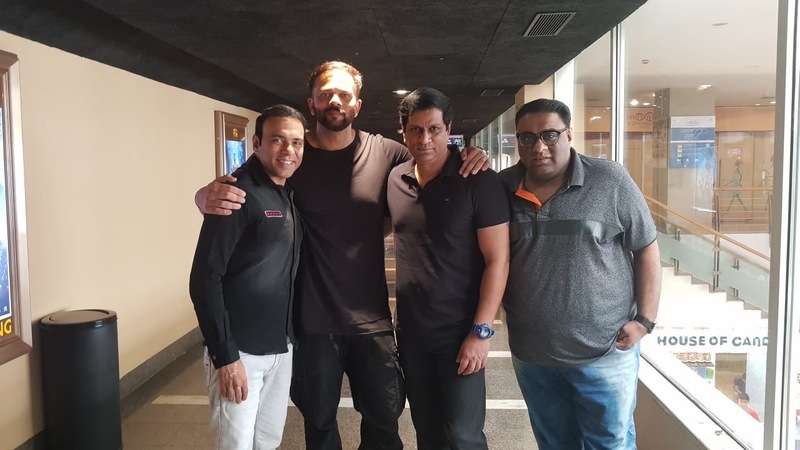 This movie brings together three powerhouses of the industry, Rohit Shetty and Ranveer Singh and Karan Johar for the first time ever. 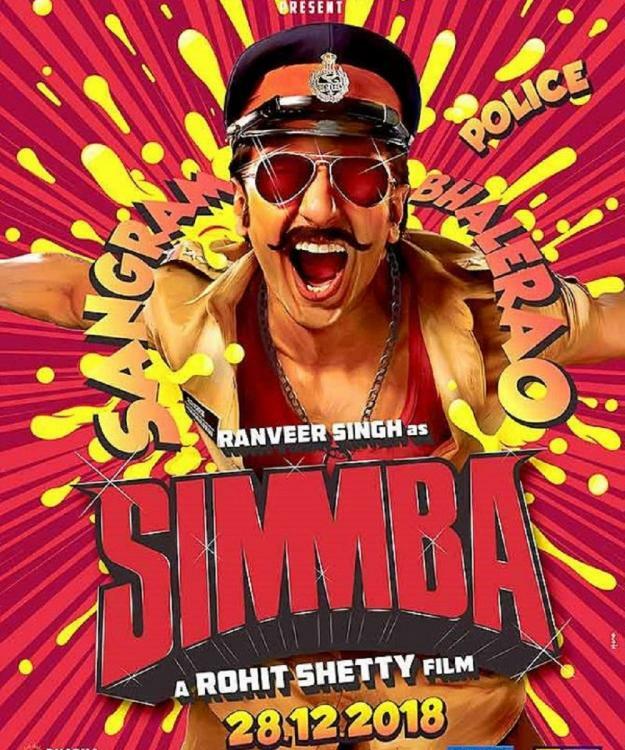 Check out the epic-ness of the trailer that showcases Ranveer as he has never been seen before! born and raised. 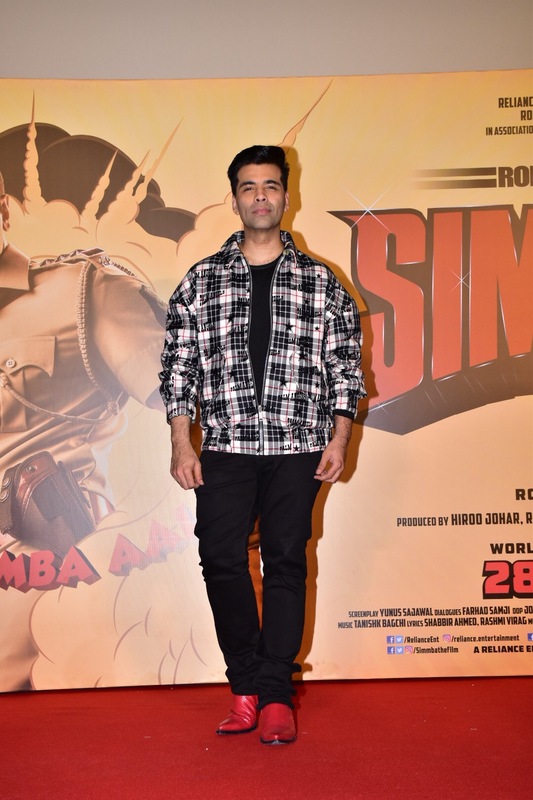 Contrary to the philosophies of Singham, Simmba believes that a corrupt officer’s life is ideal and he becomes one. 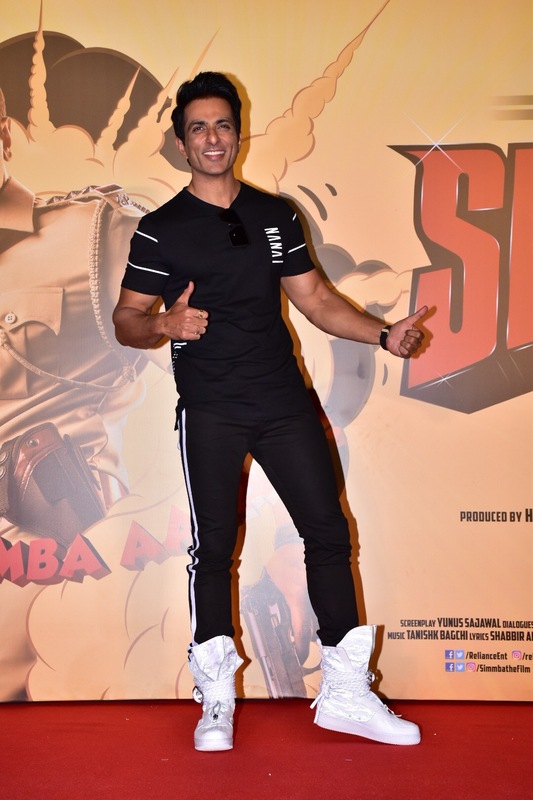 However as in all good stories there is a twist in the tale and this transforms Simmba and forces him to choose the path of good! We will all find out more and see who might be making some cameos on the 28th! 15 queries in 1.220 seconds.